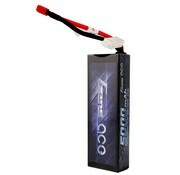 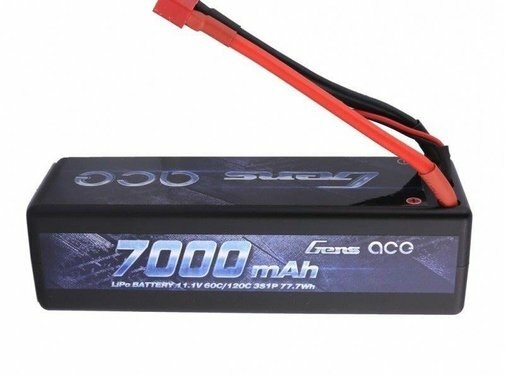 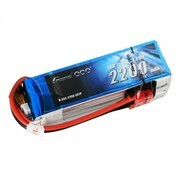 Gens Ace 2200mAh 3S 25C Lipo battery is designed for 450 size helicopter, Glider and EPP, Skylark M4-FPV250, Mini Shredder 200, Vortex, Emax Nighthawk 250, 400mm X-Sled, etc. 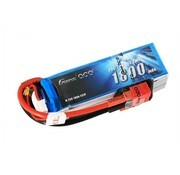 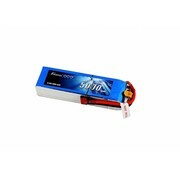 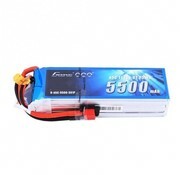 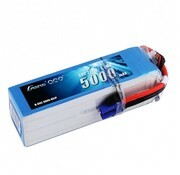 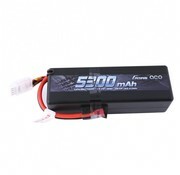 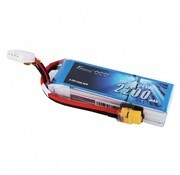 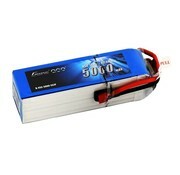 Roar Approved Gens ace hardcase lipo 5000mAh 2S1P 50C/100C 7.4V lipo battery. 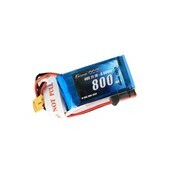 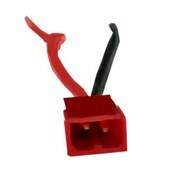 Suited to 1/8 & 1/10 RC car hobby models etc.